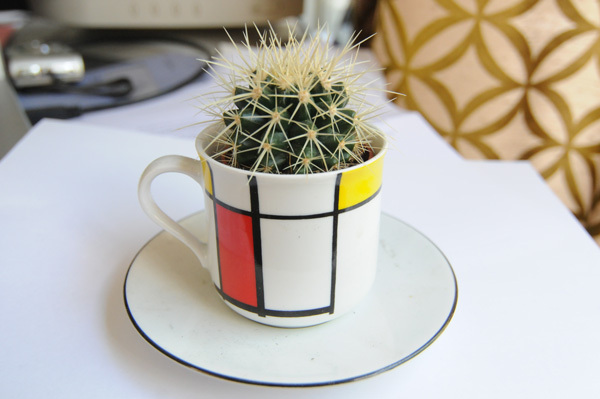 This is a growing collection of everyday stuff inspired by Piet Mondriaan. You might know it from our facebook-group. (Thanks Albert and Nikki).